It may sound weird, but in the international fashion industry, there are more male fashion designers than female fashion designers. In some cases, women who work in the fashion industry tend to be involved in the actual making of clothes, not in designing. In recent years, however, more and more women are getting more involved into design, and some of them are able to get the recognition that their male colleagues get. Shiho Shiroma is one of those female fashion designers who have made a name in the international fashion scene. Shiho Shiroma was born in 1981. After getting her degree in fashion, she worked for a big corporation in the licensing and design divisions. In 2007, she launched her own label, Shiroma. Since then, she has steadily gained popularity as a designer. Her collection was first shown in public in 2010, and her collections even got international attention. One of her designs, a blue geometric-dyed leather jacket was worn by Taboo of the Black Eyed Peas in their music video for “Just Can’t Get Enough”. 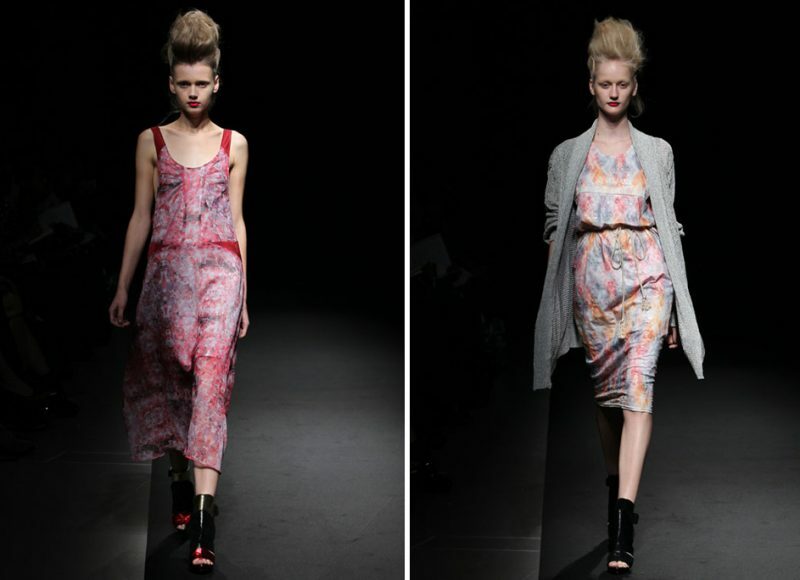 In the last Mercedes Benz Tokyo Fashion Week, Shiroma showcased graphic prints and knitted wear in her collections. It is said that Ms. Shiroma creates the patterns for her collections herself, thus the clothes she makes become a reflection of her style and sensibility. She also supports the local textile industry in Japan by cooperating with them and using locally made materials for her designs. 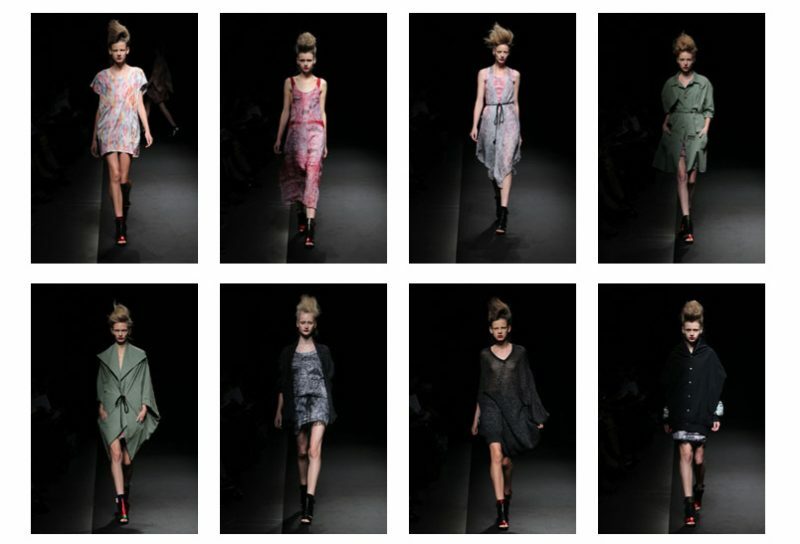 To learn more about Shiroma and the brand’s collections, visit www.shiroma.info.